MT & RM Welch provide a range of engineering solutions such as Heavy Duty Axles, Offsets and Grader Blades to the East Coast. R & J Lucas Farming is operated by John & Anna Lucas We are a contract farming business based on the Warrego Highway, Roma Queensland. We have been operating for 15 years providing a full range of services to our valued customers. Oram Engineering provide Agricultural implements, design and fabrication, general Engineering, hydraulic supplies, and pnuematic supplies. 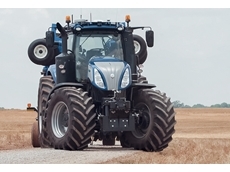 11/12/16 - The New Holland NHDrive concept autonomous tractor, which is based on a T8 Blue Power model. 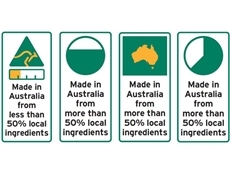 17/04/16 - A national consumer information campaign has begun to raise awareness of Australian Government reforms to country of origin labelling for food. 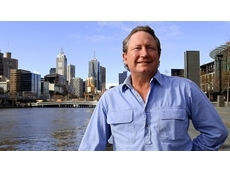 28/03/16 - Andrew Forrest wants a national brand and logo to identify Australian food exports and would immediately use it on all meat shipped out of WA. 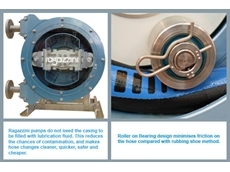 15/03/16 - The Ragazzini Rotho MS0 is a positive displacement peristaltic [hose] pump with a “roller on bearings” design. 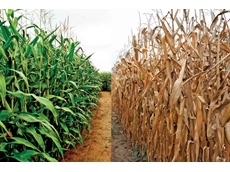 04/02/16 - Australian farmers fear that sever job cuts at the CSIRO will make it harder for the agricultural industry to plan and cope with climate change.